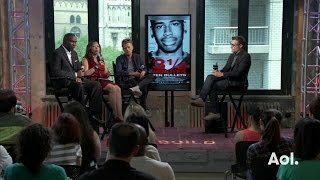 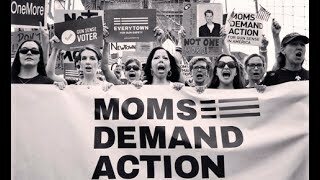 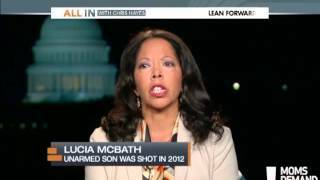 Lucy McBath, Georgia Democratic candidate for Congress, touts gun control after losing her son to gun violence. 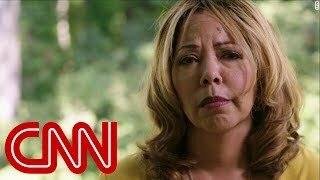 CNN's Kyung Lah reports. 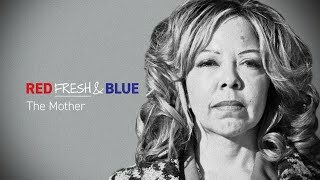 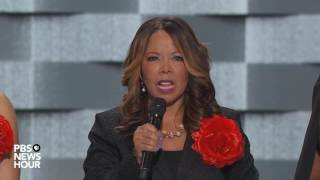 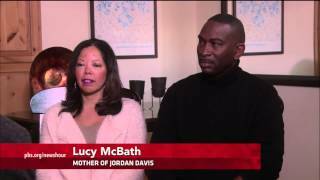 Lucia "Lucy" McBath, whose son Jordan Davis was shot and killed in 2012, won the Democratic nomination in Georgia's 6th Congressional District on July 24. 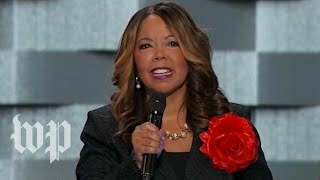 McBath is running for Georgia's 6th District against Rep. Karen Handel. 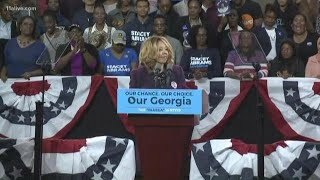 Georgia's 6th District race appears to be far from over.